& from Wales / Cymru including Dorn. What Do They Really Fear? 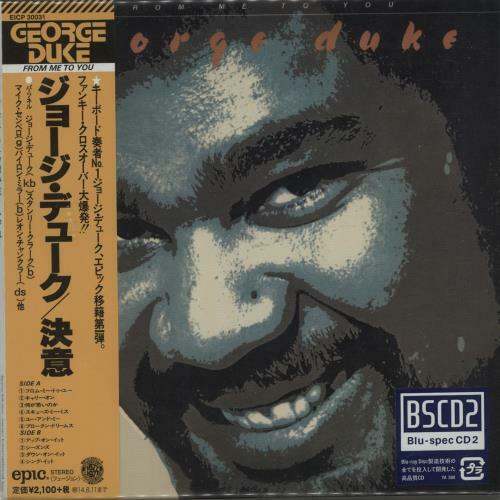 Product Information George Duke 1977-1984 Solo Albums [From Me To You - Rendezvous] - Blu-Spec Set Japan CD album (CDLP) Promo.